HMCG has provided a variety of on-call surveying and utility consulting services directly for GHD. 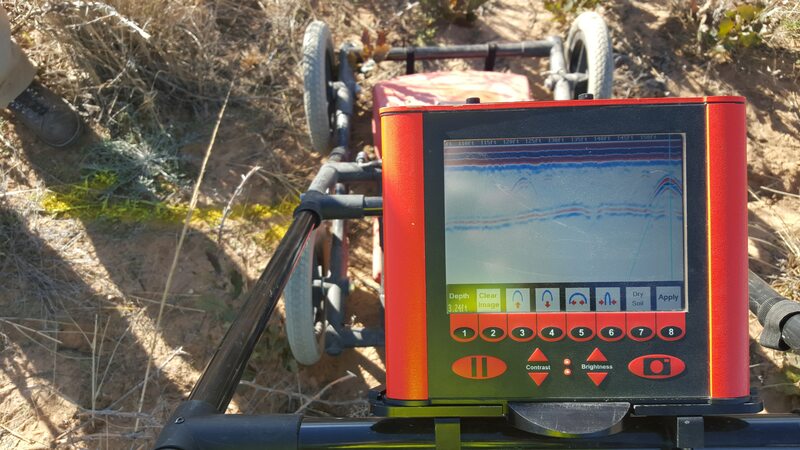 The services have included monitoring well surveying and mapping, site utility mapping, utility designation (line spotting) and pre-construction utility clearance. We have worked on GHD projects in the Oil and Gas production fields, Bulk Fuel Storage terminals, Retail facilities, and remediation sites. Since most of the work in New Mexico is performed on either active energy production sites, or remediation sites, HMCG has completed additional training in order to ensure our team members are prepared for work in these demanding environments. The additional training includes: Site Specific, OSHA 10, OSHA Confined Space and Excavation, and H2S certification.